Main Eco Elite 25 Combi ErP boiler review - Which? 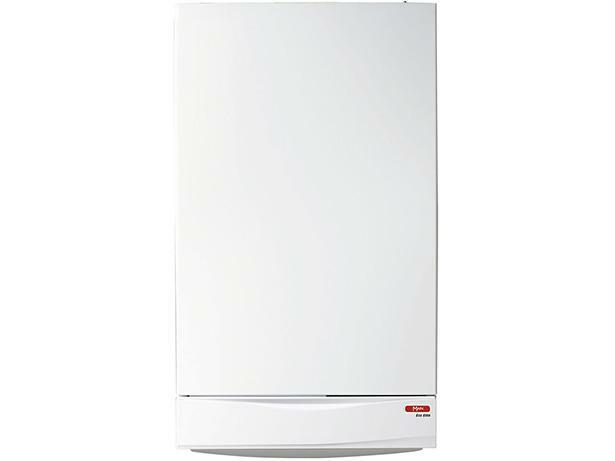 Main is proud to point out that its Eco Elite Combi range of condensing gas boilers are built entirely in the UK. The Main Combi Eco Elite 25 has a digital display, 24-hour clock and filling loop built in as standard. But will this boiler provide enough heat and hot water for your needs? And, more importantly, is your heating engineer likely to give this brand the thumbs up?